That’s Life! is Kirk Davis and Emma Collins. They started their very successful musical partnership in late 2004 and have been wowing audiences ever since. Kirk is a “veteran” of the Australian live music scene with nearly 8,000 performances to his credit! Few musicians can boast his multi-faceted musicianship. Not only is he an accomplished pianist, guitarist and keyboard player, he is also pretty handy with a harmonica and is a very dynamic vocalist. He is also responsible for creating the backing tracks used to enhance their live performance. Emma brings a youthful enthusiasm to the duo – she is an absolute bundle of energy who just loves singing. She spent a number of years performing with local duos and has very solid professional credentials. Her talents were brought to Kirk’s attention after she won the inaugural “Kistars” talent quest in 2004. Her powerful vocals amaze audiences every night and her infectious energy really helps create a great atmosphere. 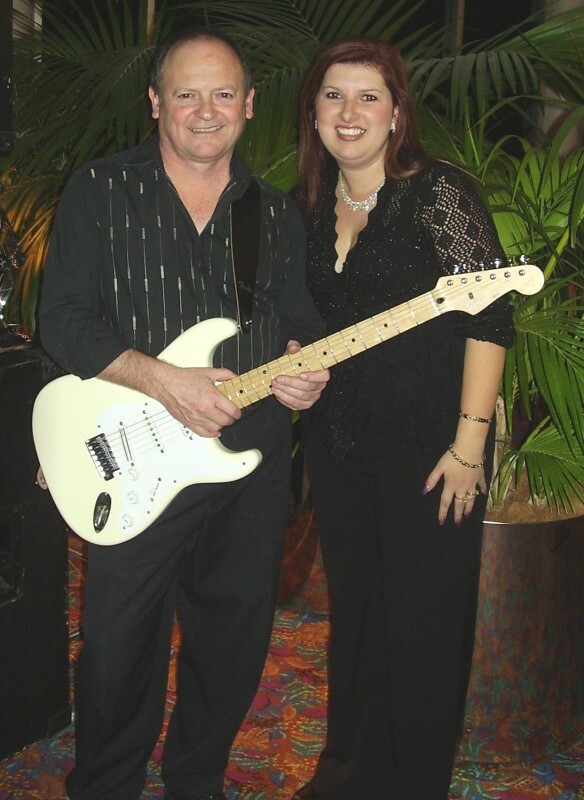 With years of experience, and a repertoire of over 700 songs between them (and growing! ), this sensational duo is guaranteed to please any crowd, of any size, on any occasion! They have three completely different song repertoires – the greatest hits of the 50’s, 60’s & 70’s for Club audiences, the great rock songs of the 80’s, 90’s & 00’s for Pub crowds and for the Rock ‘n’ Roll dancers, a comprehensive collection of classic hits guaranteed to have the dance floor jumping. From Rock ‘n’ Roll, Line Dancing and Latin, from Ballads to Pop, Country to Rock, “That’s Life!” perform the greatest songs from the 50’s to the present day. The talent and professionalism of Kirk and Emma will guarantee a great night’s entertainment!